The latest group of workers to be dismissed from LIME will be departing the company as of 13 December 2013. It is understood that LIME is outsourcing the areas of operations which were formerly done by the workers, to an international partner. The trade union which represents workers at LIME Grenada said on Wednesday that the company’s action to terminate the service of workers under the guise that their posts are no longer available is not only breaching the collective agreement but also violating Grenada’s Employment Act. 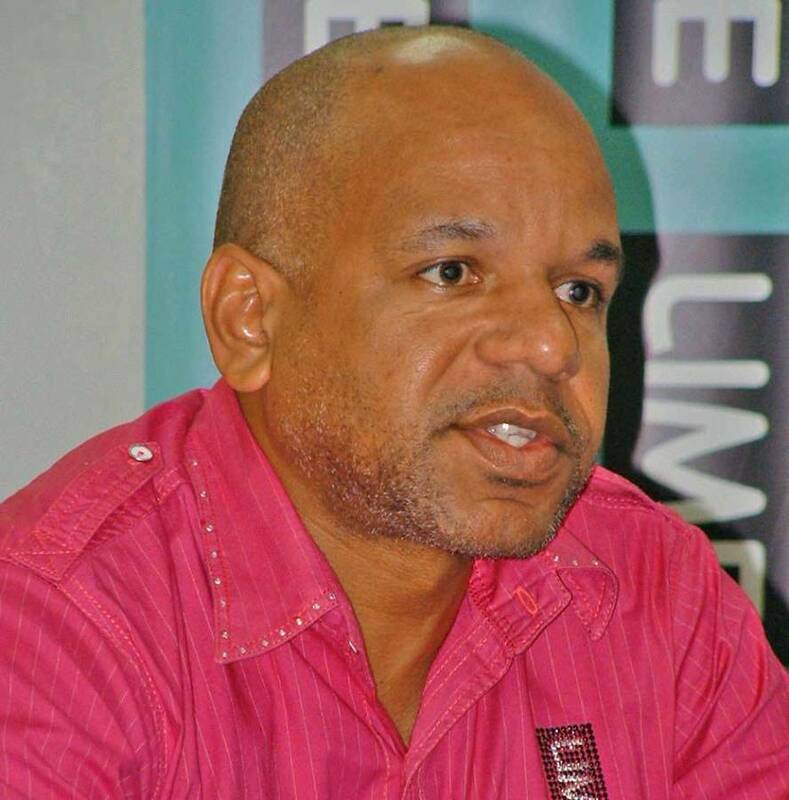 Chester Humphrey, President General of the Technical and Allied Workers Union said that since 2012 the matter has drawn to the attention of the Ministry of Labour, and despite its effort to discuss with both the previous and present Ministers for Labour, a date is yet to be settled for a meeting with the Minister. “These workers are being retrenched or made redundant by the company, but these same positions are really being outsourced to another company, so it means that the positions are not really becoming redundant as defined by the collective agreement nor the law,” said Humphrey, who described the action of the company as unfair and wrongful to workers. Humphrey said redundancy is defined in the agreement as a result of the introduction of new technology or change in business processes or operating environment, a job has been displaced and is no longer required for the operational functioning of the company, or whereas a result of economic conditions and/or technological changes, the company considers that a reduction in its normal labour force is warranted. “These jobs are not redundant, they are outsourcing them, they still exist and this we think is unfair and wrongful. These workers are being dismissed unfairly and wrongfully. The Employment Act also provide guidelines for dismissing a worker and if you look at it you will also realise that the company is also violating the law and that is why we need to discuss this matter with the Ministry of Labour,” said Humphrey who formerly represented the Labour Movement in the Upper House of Parliament. Angus Steele, Country manager for LIME Grenada did not provide much detail about the latest batch of redundant workers and the department(s) that will be affected but pointed out that the outsourcing areas of operation of the business started back in 2001/2002. “As such, it’s nothing new to us and nothing different to any international organization that continues to manage its cost to ensure it remains sustainable and in improving on the delivery of service to customers,” he said. A recent report from the Turks and Caicos Weekly News quoted Jan Rammelg, chief executive officer of LIME’s northern Caribbean cluster as saying that LIME will be reducing staff cost by [US] $18 million across the region and is looking to cut operating costs by as much as $100 million. Rammelg said in a press briefing that the workers who are made redundant will also be given the opportunity to apply with their new partner because a large number of staff will not be brought in from abroad. “The estimate is that 70 to 80 per cent of those [made redundant] will be employed by the partner so they will apply for those positions,” he told the TCI media.